Indiana can be a national leader in student achievement and demonstratively improve college and career readiness in the STEM disciplines. 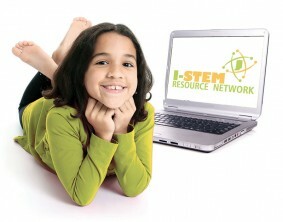 The I-STEM Resource Network is a partnership of public and private higher education institutions, K-12 schools, businesses, and government, hosted by Purdue University. 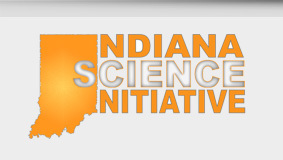 I-STEM was started in 2006 as a collaboration among 18 institutions of higher education in 10 regions throughout Indiana. I-STEM includes committees comprised of educational content experts and practitioners who come together to design and employ programs to address STEM issues. I-STEM supports K–12 teachers and education leaders working to implement high academic standards towards STEM literacy for all students. 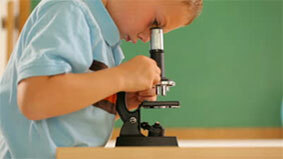 It also provides Indiana education leaders with new knowledge about teaching and learning.